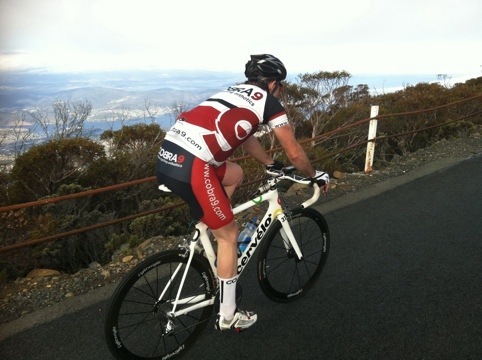 A sneaky ride up Mt Wellington after an early finish to work. Still hurts all the way! What you missed this morning – Hobart riding at it’s best.